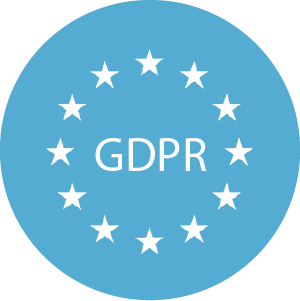 This add-on allows you to import the record of processing activities – requested by the GDPR – into Brainwave Identity GRC from an Excel sheet. The add-on builds an inventory of the processing activities inside the Brainwave Identity Ledger and allows you to browse through the displayed information with an HR context: organizations, identities, responsabilities etc. You can find out that way, per processing activity, the list of accounts, identities and permissions that give access to personal sensitive data. It provides two pivot excel sheets as templates, one listing the processing activities with their nature and characteristics (Name, description, EU, non EU, sensitive data, owners…), the other listing their related applications and permissions.